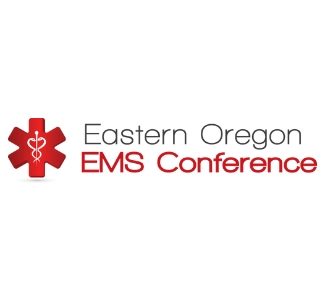 The Eastern Oregon EMS Conference is scheduled February 28 - March 3, 2019 this year. The conference is excited to welcome special guest Kris Kaull, B.S., NRP, CCEMT-P, FP-C as the keynote speaker. 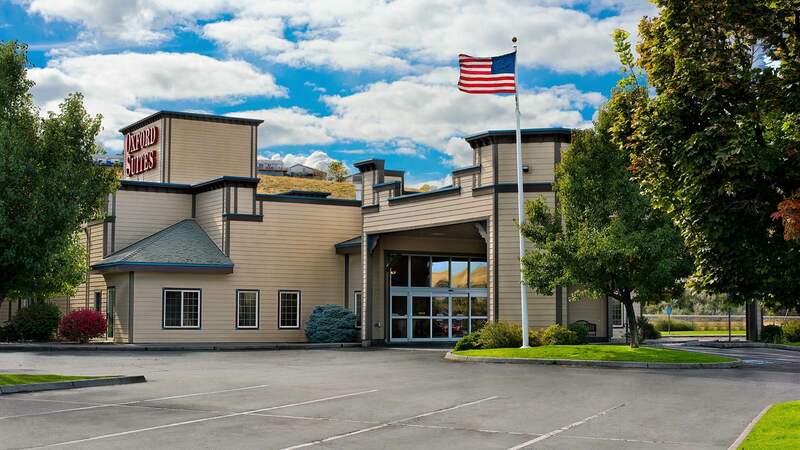 Check the schedule for classes, vendors, and events!